Authentic hand written lettering. Vintage denim label, badge, emblem. 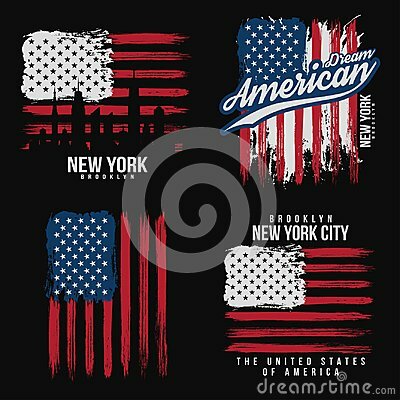 New York City t-shirt and apparel design with grunge effect. T shirt black and white template. Cute seals couple with heart. Valentine`s day card vector illustration. Happy Earth day. Conceptual handwritten phrase. Hand drawn typography poster. T shirt hand lettered calligraphic design.